iPhones have gained tremendous popularity among smart phone users ever since their inception. This has paved way for significant growth in the field of iPhone application development. Engaging applications with eye-catching visuals are instrumental in shaping the future of a business willing to expand and gain more customers. 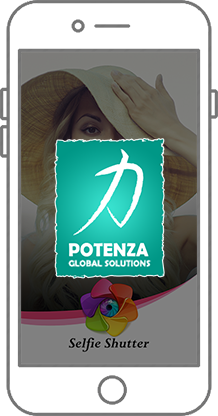 An accredited iPhone application development company, Potenza has an in-house team of skilled developers who have delivered top-notch applications combining their technical skills and domain knowledge. Our iOS developers create for you a customer-centric app without ever losing sight of the business values and goals. These apps are custom designed to reflect the brand value through various aspects of the application thus enhancing brand recognition and customer loyalty. Security and scalability remain a major concern for app developers throughout the world. iPhone app development mitigates security risks and offers greater scalability. 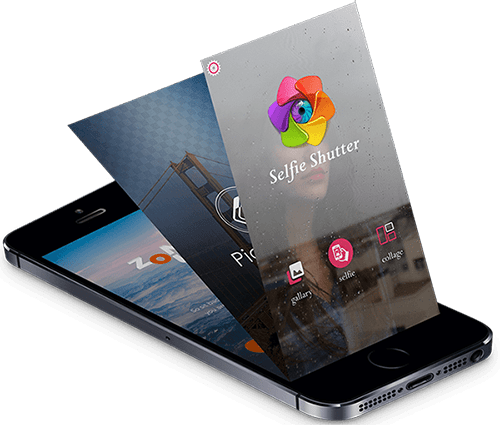 Hire iPhone developers at Potenza and witness your idea transform into reality bringing value and profit to your business.